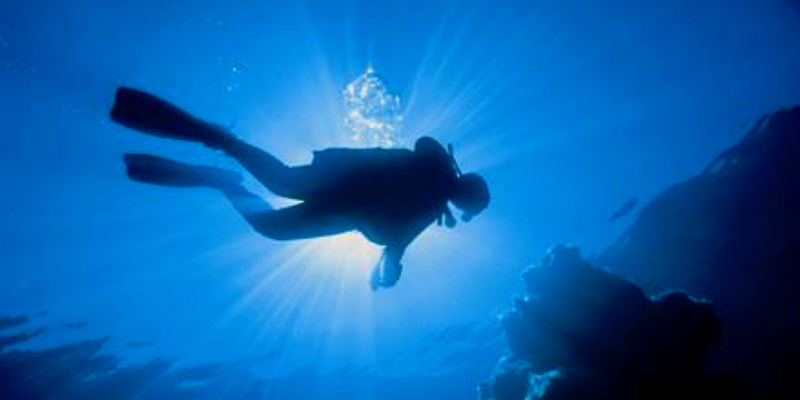 Get ready for a diving in history as diving on Mykonos Island means diving into the past and ancient history. Be amazed by Amphorae and pots, traces of the ancient Greece and the Roman Empire. 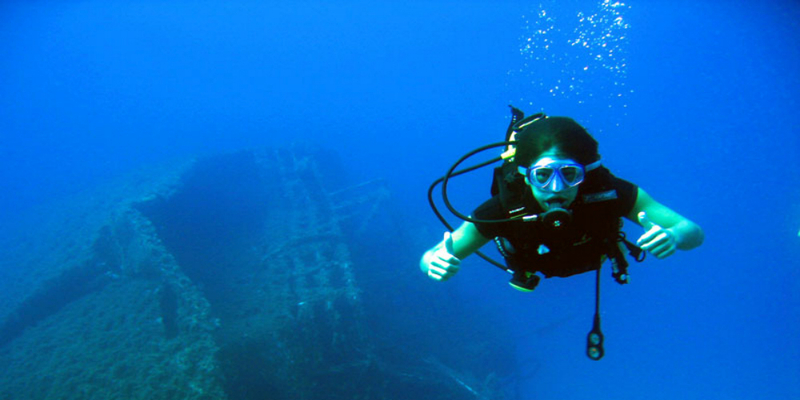 Follow the energy of the Aegean Sea with amazing underwater sceneries at a incredible visibility of 30 – 40 meters. 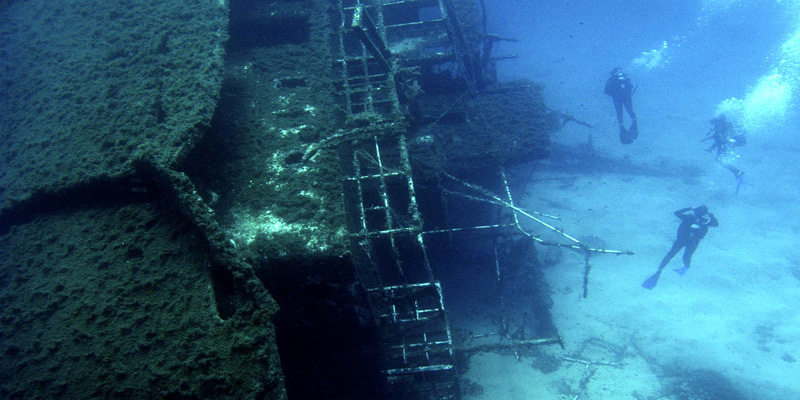 And not only as diving at Kalafatis offers you a wreck diving: old and new ships have sunk in this area. As “Peloponnesus” and “Anna II”. 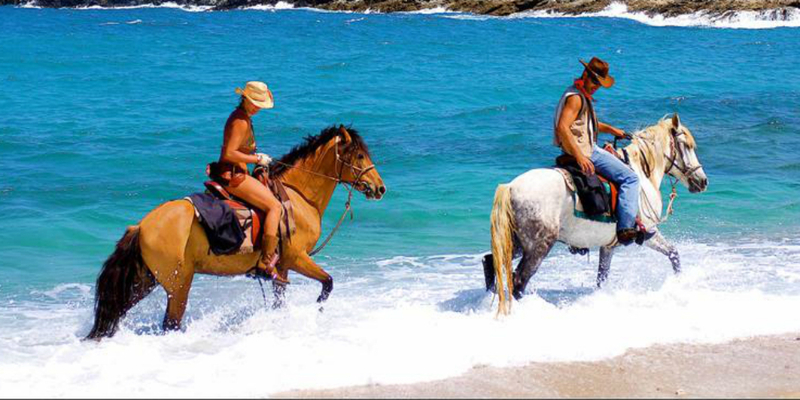 Get ready for a memorable life time experience from 1st of May till 15th of October, all year around. Go where the wind blows! Experience a ride with the wind. 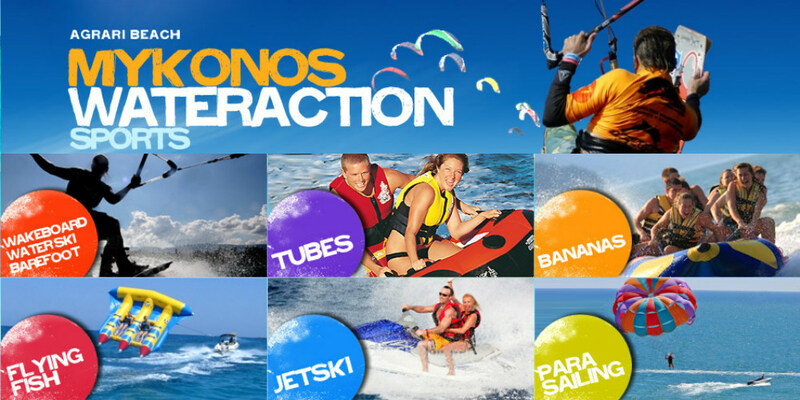 Join the kitesurfing instructors and share your passion for this wonderful sport! Go by the wind and immerse yourself in the world of Kite Surfing, with safety, respect towards the environment and fun. 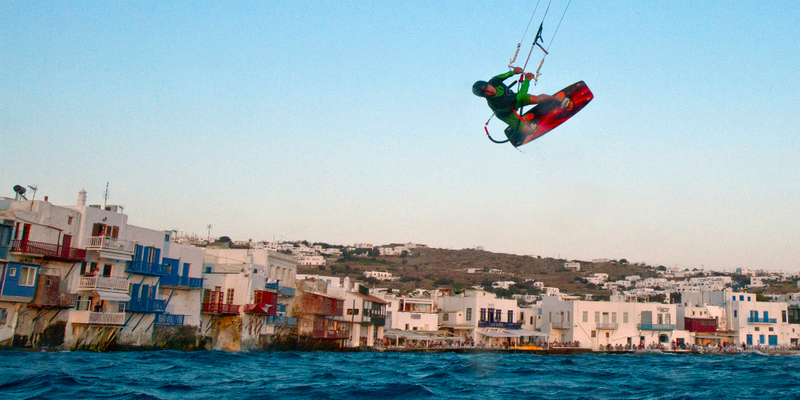 Kitesurfing is truly for everyone and can be a life changing experience. 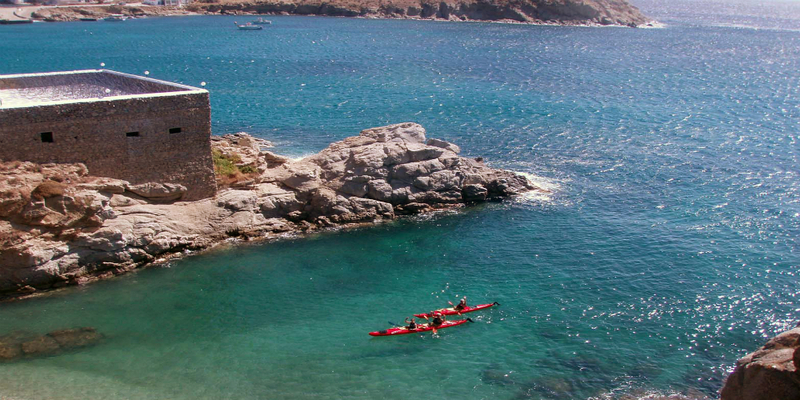 Located at the beach of Korfos, the paradise for Kitesurf and Windsurf lovers!